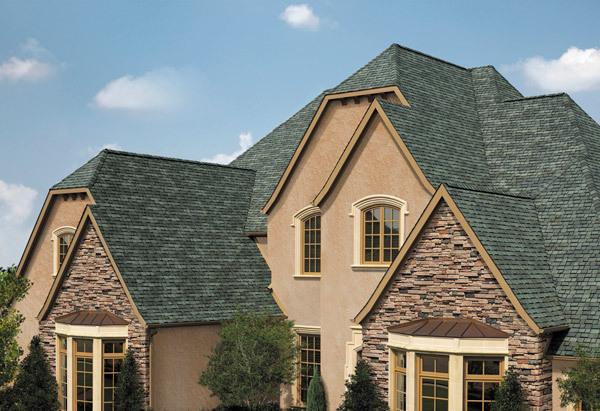 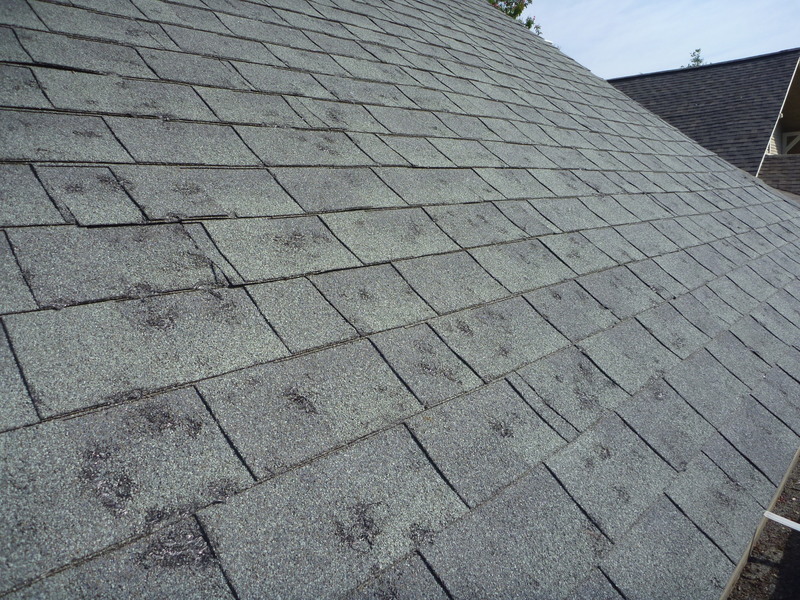 As lifetime residents of North Texas with over ten years of roofing and contracting service to the area, MD Construction has earned the reputation as one of North Texas’s most trusted roofing and storm repair contractors. 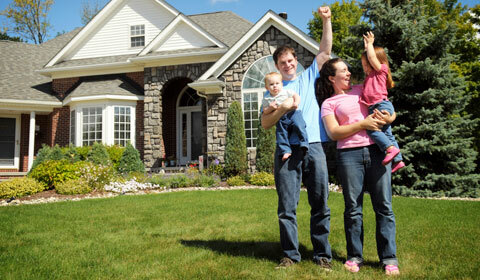 We understand how important your home, fence, gutters and deck are you and your family. 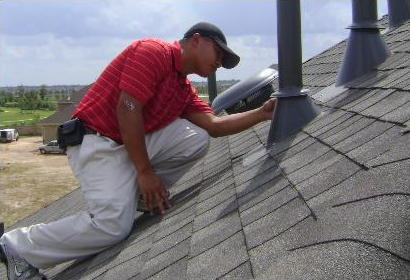 We take pride in our neighbor and client satisfaction, as shown by our A+ rating with the Better Business Bureau. 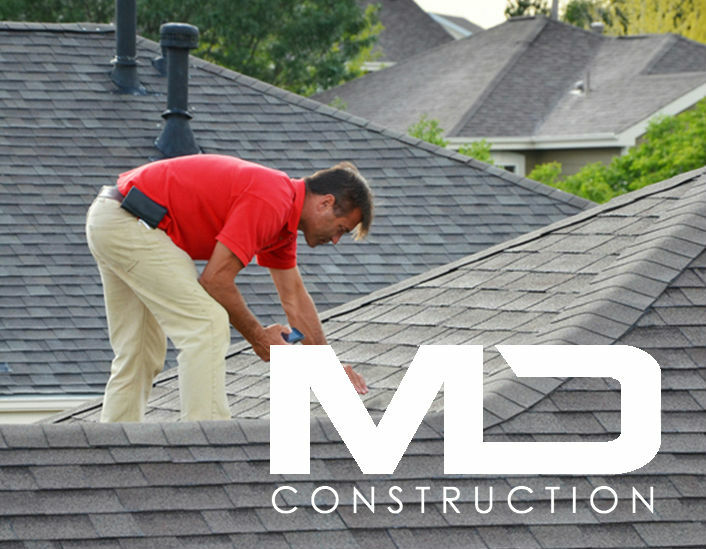 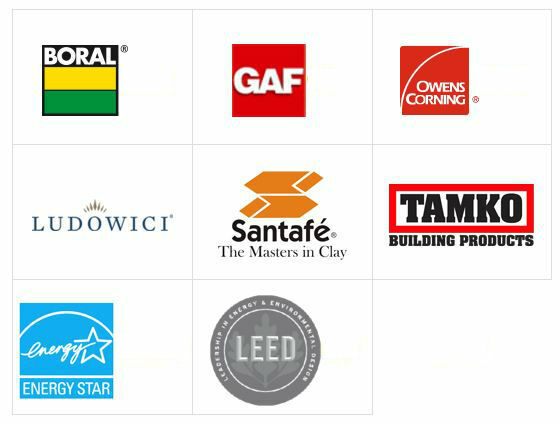 MD Construction puts an emphasis on the ongoing education and training of our team members. 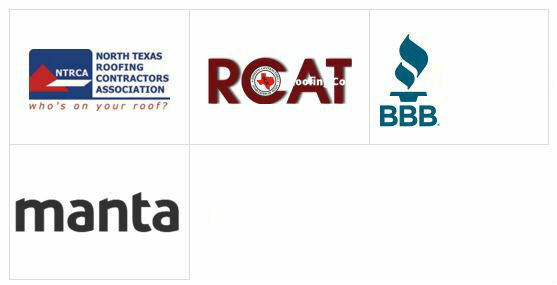 We are proud members of the North Texas Roofing Contractors Association (NTRCA) and the Roofing Contractors Association of Texas (RCA).